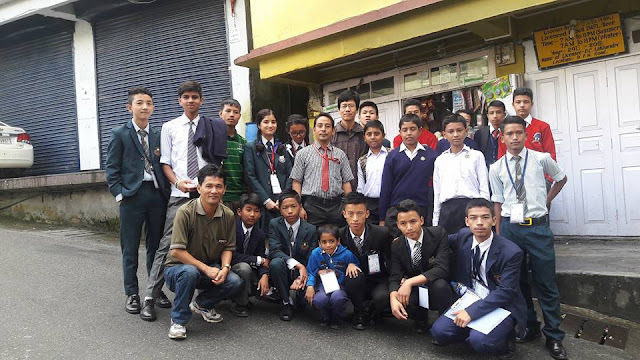 Chess players from Jalpaiguri, Darjeeling, Kalimpong, Kurseong, Nepal and Sikkim at the 2nd Mount Zion Inter School Chess Tournament at Gangtok. Organised by Sikkim Chess Association. Total number of players were 420.